Winter is cold and of course you cannot do without a coat. This season designers have returned fur to fashion. It is chic and looks perfect on every woman. 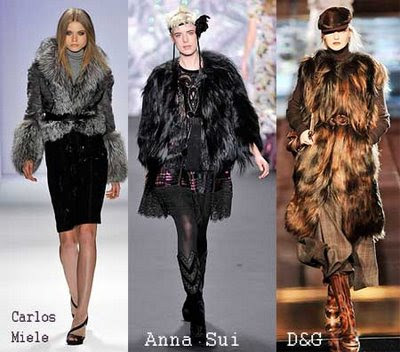 We have seen a lot of short fur coats and jackets as well as fur embellishments. Fur collars are extremely popular and are seen in many collections.